The words I am about to type, I've typed a hundred times in some variation...how in the world are we more than halfway through the first month of 2014 and I written zero posts?! Hello, broken record, party of one. I'm hoping to start coming up with a blogging plan, but we'll see if that happens. I have long since stopped beating myself up about not blogging as much as I'd like. Life happens, you get busy, priorities shift. It's okay. This is not something I normally do, but for some reason, these two words have been resonating with me. I want to live this life I've been given fearlessly. As my good friend Taylor Swift once said, "Fearless is not the absence of fear. It's not being completely unafraid. 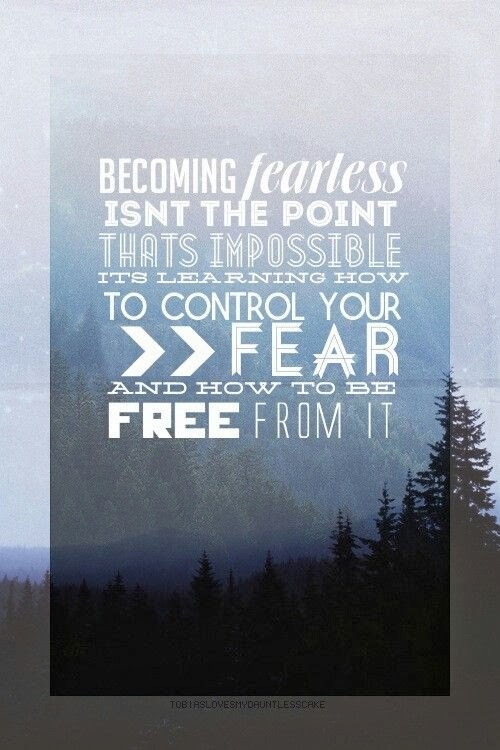 To me, fearless is having fears. fearless is having doubts. Lots of them. To me, fearless is living in spite of those things that scare you to death." Here's to being brave and fearless in 2014!